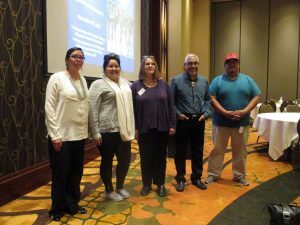 On November 10, 2016, the Menominee County/Nation UW-Extension office, along with the Menominee Tribal Clinic and Menikanaehkem, hosted Dr. Michael Yellow-Bird of North Dakota State University for the Indigenous Mindfulness Workshop. The day session was open to local service providers, UW-Extension colleagues and tribes from across the state. The session gave insights about incorporating indigenous mindfulness and contemplative practices into agencies. The evening session was open to Menominee County/Tribal members and focused on incorporating mindfulness into your everyday life. 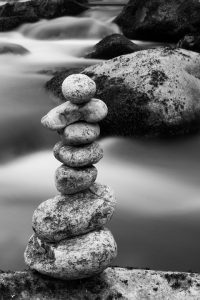 There are some wonderful guided mindfulness practices from Mark Bertin, MD, author of Mindful Parenting for ADHD such as Body Scan Meditation, Loving-kindness (compassion) Meditation, Awareness of the Breath, and Body Scan for Kids.